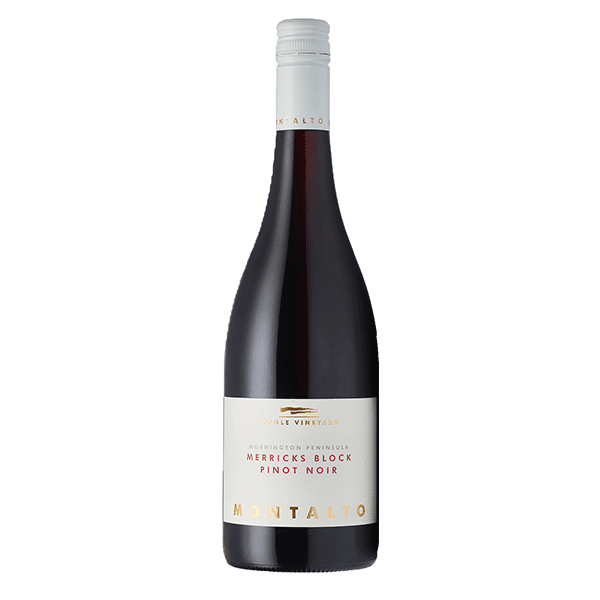 Montalto Single Vineyard ‘Merricks Block’ Pinot Noir 2016 is fresh and bright with lovely rare purity and generosity. Bury yourself in red berries, blue fruits, spice and some bushland fragrance on the nose. Savoury and forest undergrowth flavours add an extra dimension to the primary fruit qualities and combine nicely with some smoky oak notes. 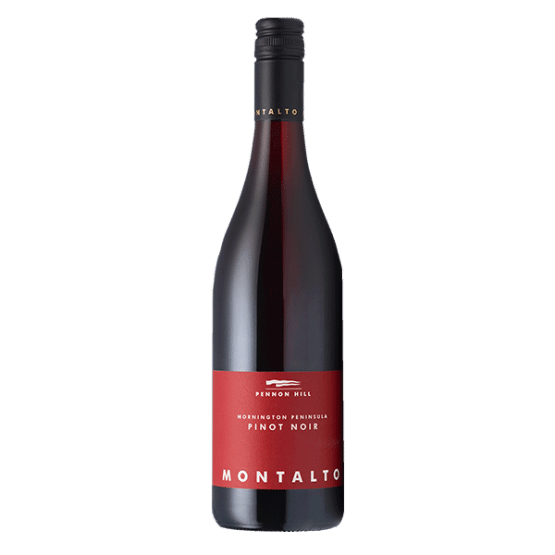 Montalto Single Vineyard ‘Merricks Block’ Pinot Noir always shows a sensuous tannin profile and this vintage is no exception. It has a dry spicy finish of excellent length. Enjoy it while you can; with just 190 cases produced this one won’t be on the shelves for long. This single vineyard pinot comes from a vineyard 55 metres above sea level with grey loam over clay soil. Small hand-picking crates were used followed by sorting and destemming and an extended period of pre-ferment soak (seven days) before wild fermentation. 2-tonne open fermenters were used. Ferment temperatures were allowed to peak at 32 degrees Celsius. There is a post-ferment maceration of six days followed before pressing. 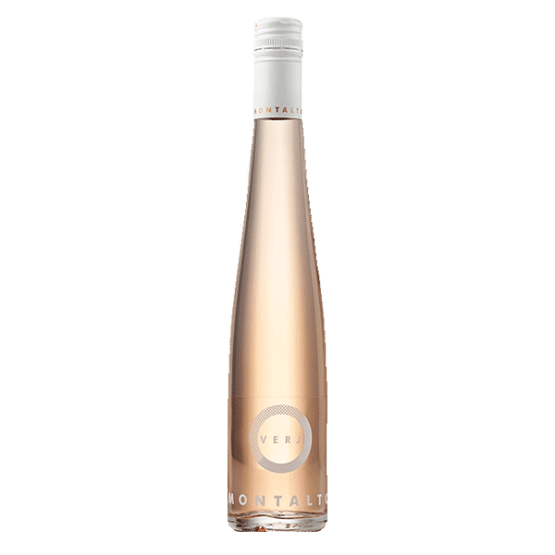 50% of the blend underwent 10 to 14 days of carbonic maceration before being destemmed into 2-tonne open fermenters where primary wild fermentation was completed. The wine was lightly racked to French oak barriques (32% new) for natural malolactic fermentation and 11 months maturation.